Slavic Languages and Literatures, U.Va. 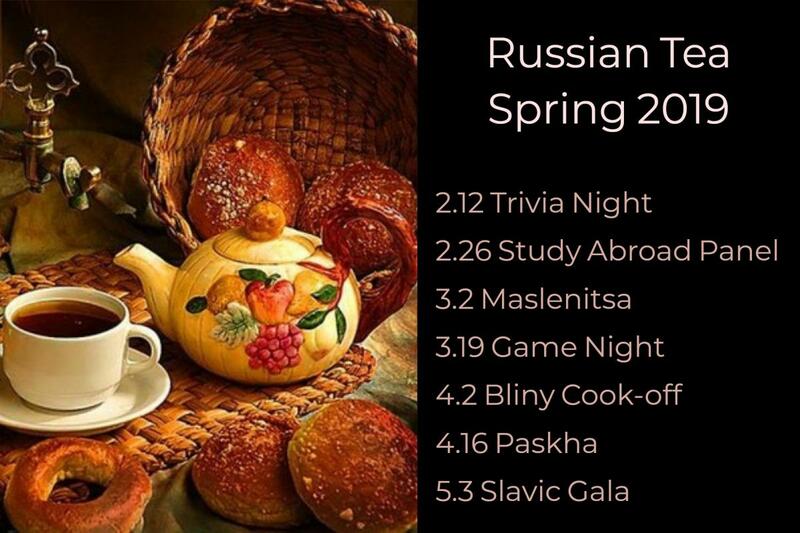 It has been another exciting year for the Slavic Languages and Literatures department. Our newsletter is attached below, take a look at what we've done.